The best portable music devices? Listen here! 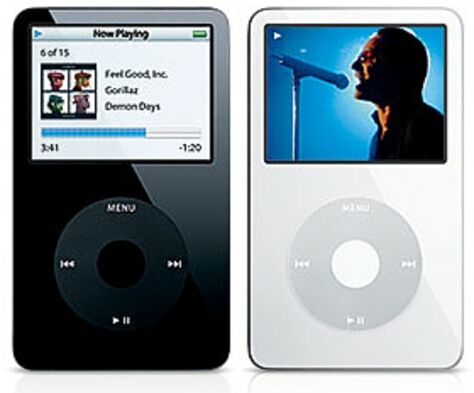 The new, full-sized iPod audio and video players come in black and the familiar white.